Anti-Feminism. . Wallpaper and background images in the Feminism club tagged: feminist feminism funny misogyny anti ridiculous. 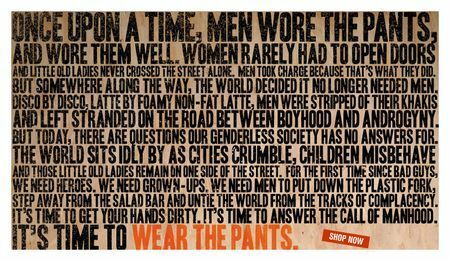 This is an example of misogynistic advertizement. You should change the keywords. ^ good, i was a bout to kill my dad and bro, but i think ill wait!